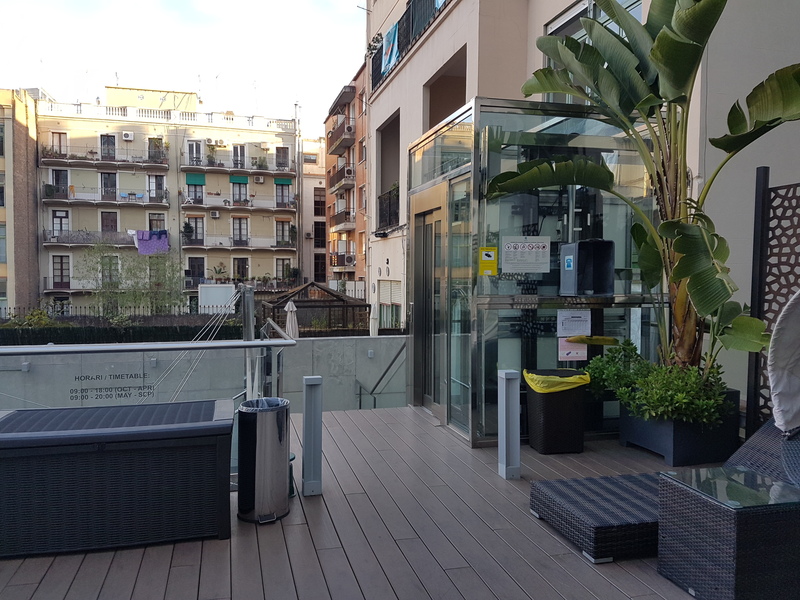 This hotel is located in one of the main streets of Barcelona only 350 meters from the distinguished Paseo de Gracia, Plaza de Cataluña and Las Ramblas. 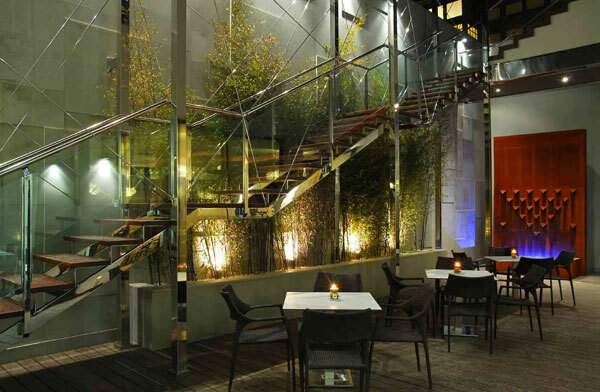 The hotel boasts a stylish decor with modern facilities. 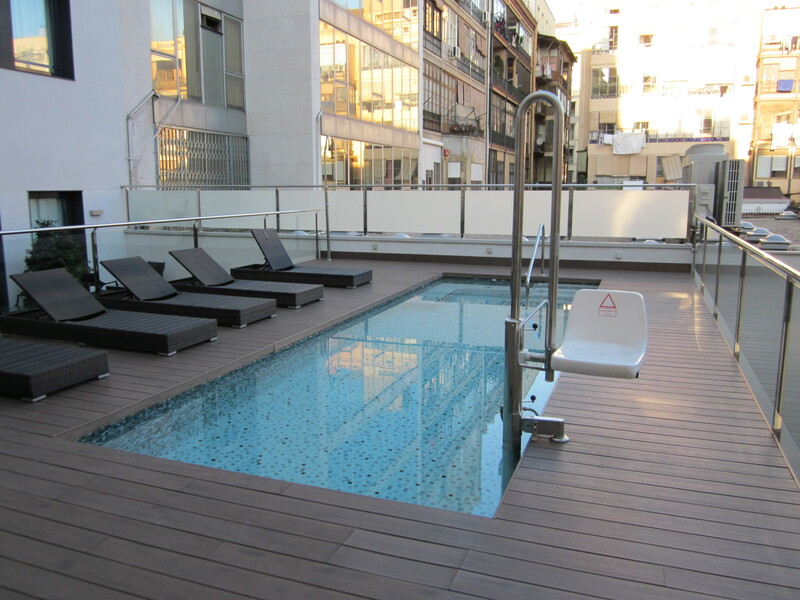 There is an outdoor terrace and a swimming pool with hoist that is accessible by a lift. Entering the hotel you won´t find any obstacles. 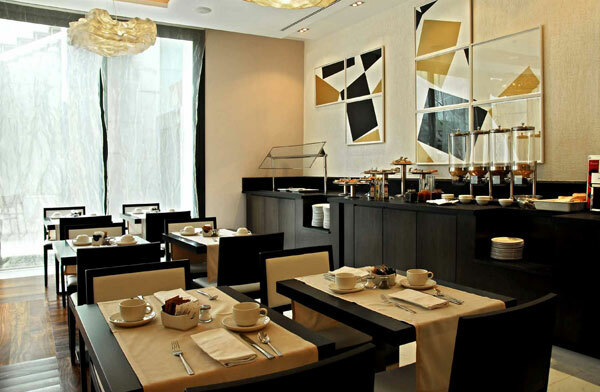 The lobby, breakfast area, terrace and genral areas are confirmatable, stylish and accessible. 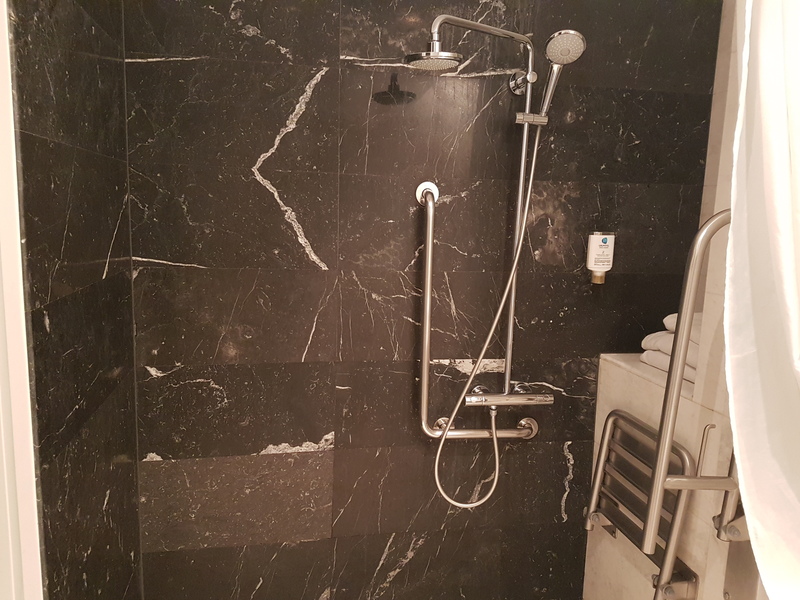 The hotel rooms are well adapted and spacious. Transfers with an adapted vehicle from airport, cruise terminal and train station can be arranged for you. With the information you provide us we will organise the appropriate size vehicle for your transfers. To really get to know the city we offer a variety of tours. All tours are adapted are private and customized to your interests, needs and wishes. Visit our tour section to select the tours you are interested in. 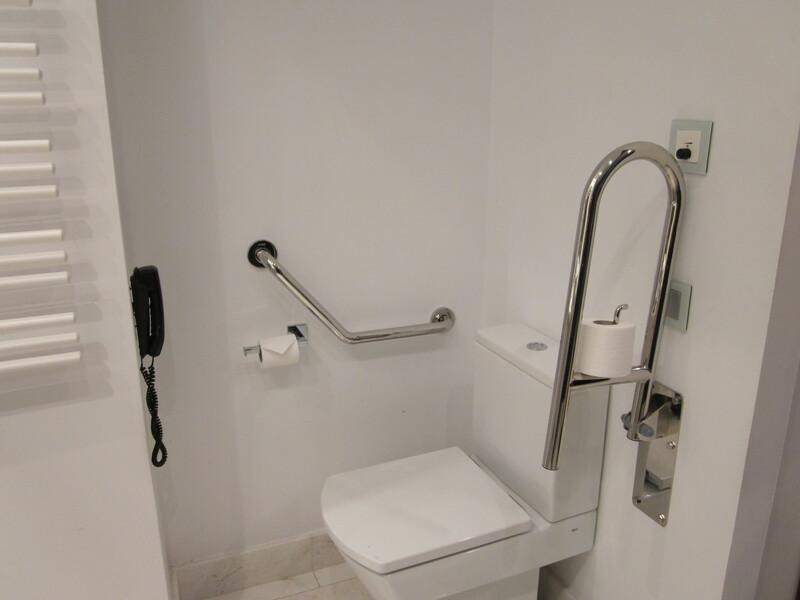 Accommodations have a limited of wheelchair adapted rooms. Prices can change because of the season or special events. 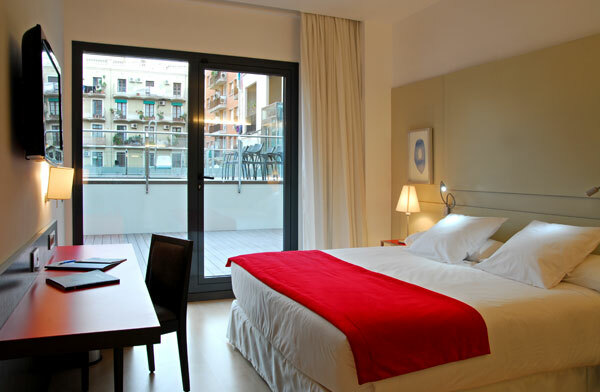 Contact us with your travel dates and we will check availability and prices.